The Chinese elm bonsai tree is one of the most beloved and probably the most common type of Chinese bonsai. However, it is a common occurrence for people to buy a potted and pre-shaped Chinese elm bonsai with little to no knowledge of how to care for it, often these errant plant owners will become so frustrated and irritated with their new and dying bonsai that they blame it on the plant itself and never buy one again. This is a mistake and a very uneducated one. Chinese elm bonsai’s are very hardy trees. They are able to survive either outside or inside. The appeal factor of these trees comes from a variety of peculiar aesthetics. Like their soft fleshy roots. Their rugged painted looking bark and their very fine pencil sketched branches. They also have lovely smallish little leaves. It is a tree with a peculiar and very refined mystique, one that has made it a favourite with plant collectors and gardeners for centuries. Another big draw to the Chinese elm bonsai is their price tag. Which is quite reasonable, especially for very young specimens which can be bought very cheaply. They are a semi-deciduous species of tree and usually will completely keep or only partially lose their tiny leaves, depending on the specifics of the room in which they are kept. The positioning of your Chinese bonsai will always be one of the main deciding factors of whether or not the tree will flourish or die. They should under no circumstances be kept in very dark or damp places, neither should you set them in direct sunlight as very hot sunlight can scorch the leaves and cause damage to the plant. Somewhere between very dark and very bright would be best, a sort of, “Twilight Zone,” if you will. It is important to note that you can keep your bonsai in very bright, direct sunlight you will merely have to water it much more frequently, on an almost continuous basis. You should also be sure to keep your bonsai’s away from heat sources, such as televisions, ovens, toasters, heating outlets, radiators and furnaces. As previously stated this is a particularly thirsty species of plant, especially when it is growing in direct sunlight. Despite this be careful, as much or more with as with any other plant, to make sure that you don’t over-water the bonsai. The Chinese elm bonsai isn’t particularly picky about how it obtains it’s water like a lot of other plants whose roots will rot if watered via pot immersion or whose petals will take damage if water from above. Not so with the bonsai and you can water it very much how you please. The Chinese elm is a very vigorous grower and will come to be whooshing bushes in only a couple of weeks if watered and you have been feeding your new bonsai tree. Due this growth they should be pruned and re-potted on a fairly regular basis, re-potting is crucial if top health is to be maintained. 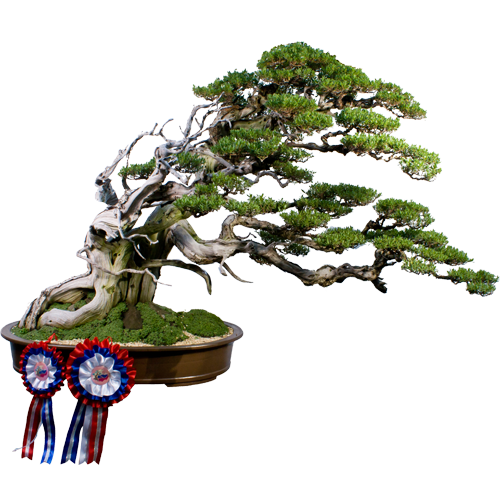 Also make sure you are using clean bonsai tools when working on your miniature plants, you don’t want disease spreading through them.